Cinco De Mayo With Sammy! Happy Cinco de Mayo. Hope everyone has enjoyed either a drink or a taco by now. 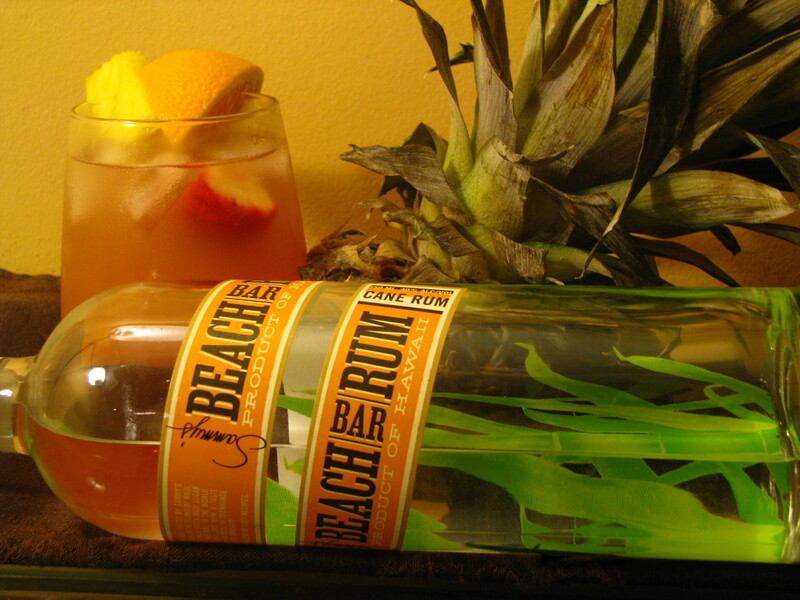 Tonight I made an AWESOME drink with Sammy Hagar’s Beach Bar Rum, which was sent to me for a review. In this drink I added a pineapple guava juice, club soda, ice, Sammy Beach Bar rum, strawberries, orange, and pineapples. The combo turned out quite delish. Like I have mentioned before on the review of the rum its a one of kind and has a smooth taste. So make sure to stop into you local liquor store and try it out. You will not be disappointed. This rum can pretty much be mixed with anything or just straight on the rocks. Well stay safe and remember don’t drink and drive. You have just been awarded the “One Lovely Blog” Award! Congratulations and have fun.